Amazon has this week announced the roll-out of a new multi-room music feature to its Amazon Echo, Echo Dot, and Echo Show devices. Enabling users to now synchronise their music playback across multiple Echo devices. Streaming music from Amazon Music, TuneIn, iHeartRadio, and Pandora, with support for Spotify and SiriusXM available shortly says Amazon. Using the Amazon Alexa App simply create groups of Echo devices and then simply ask Alexa to play on those devices. These new tools enable device makers with connected audio systems to control music playback using Alexa. 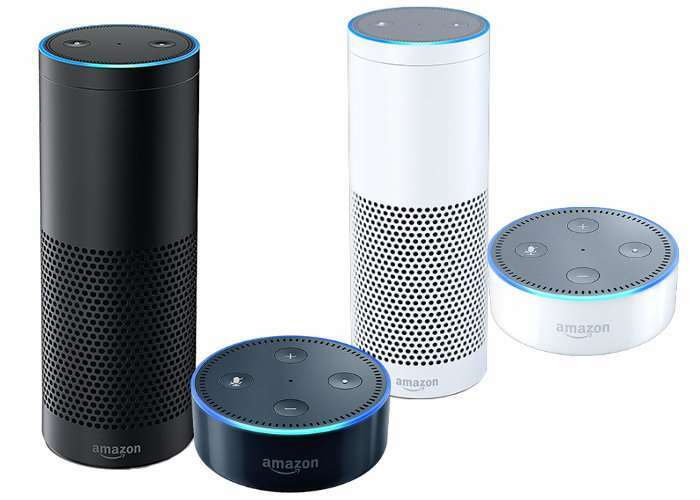 A customer can then use any Alexa-enabled device – for example an Echo Dot – to play music throughout their home on their connected audio systems. Amazon is excited to be working with leading brands on this offering, including Sonos, Bose, Sound United, and Samsung.